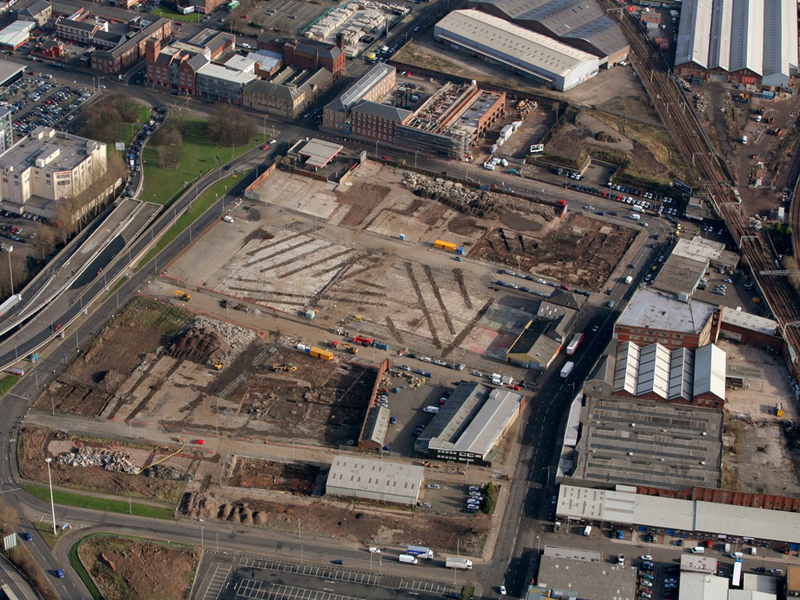 Headland have been a key player in the completion of many of the UK’s major transport upgrades. The M74 Completion Project required excellent project management, the ability to manage archaeological works in a large-scale construction programme and an excellent Health and Safety record. The M74 Completion Project was a £445 million project, designed to complete the motorway network in South-Central Scotland, reduce congestion on the M8 through Glasgow and link to regeneration projects in the east end of the city. The route cut through 5 miles of urban and industrial land on the south side of Glasgow. 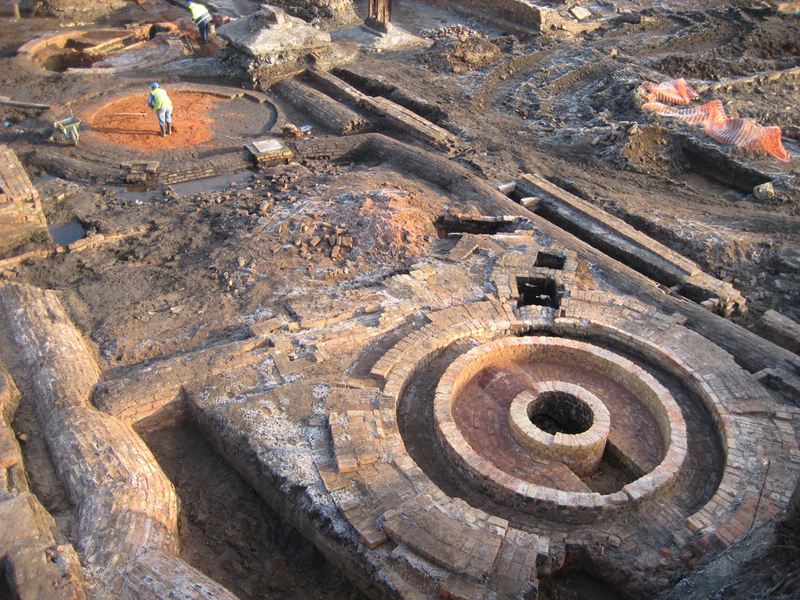 The archaeological works involved trial trenching of a number of sites, followed by excavation of multiple small sites, and three large set piece excavations. 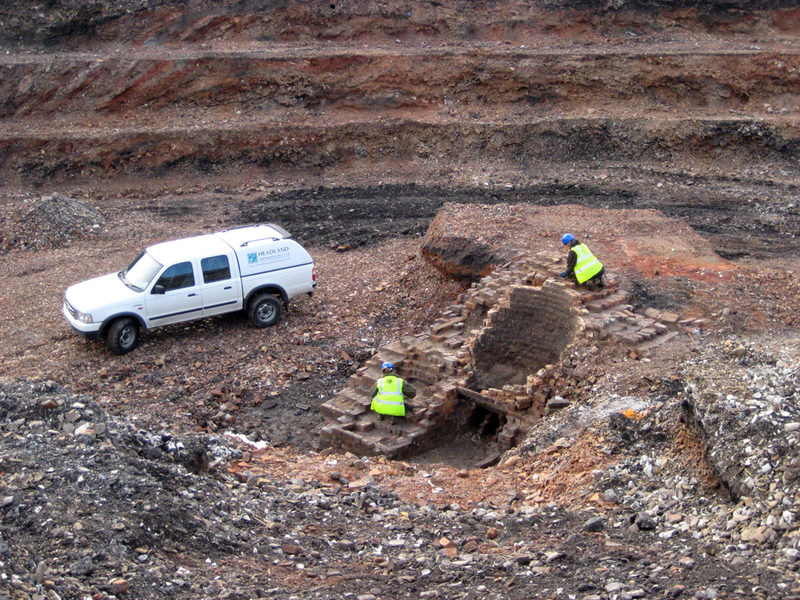 The nature of the archaeology – large, former industrial sites buried beneath deep overburden – required continual large-scale soil movement and traffic management, and extensive use of mechanical excavators. Headland developed a digital recording strategy to work alongside this, meaning the excavations could proceed at a quicker speed than by using traditional recording methods. This approach ensured the site works were completed within the 9 month window, keeping the whole development on schedule. 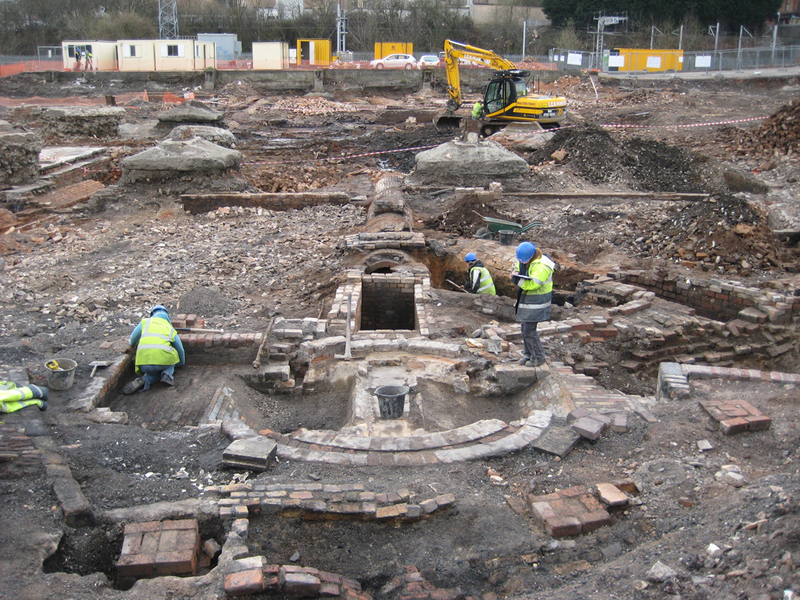 The range of archaeology excavated covered an iron foundry and associated workers’ housing, a large pottery site, an entire block of 19th century tenements, further smaller foundries, a biscuit factory, a cotton mill and owner’s house and an urban limeworks. 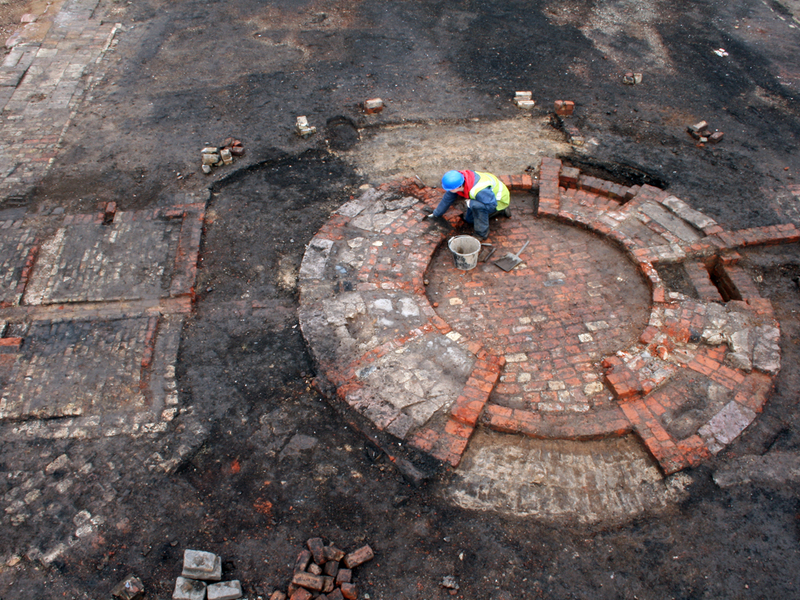 As many of these industrial structures were still in use in the 20th century, an integral element of the archaeological programme was to capture the memories of those who lived and worked in these buildings. A Discovery Centre was opened for the duration of the project which provided a focus for community groups and members of the public. It hosted activities like simulated digs, exhibitions, an archive resource, talks and education projects. 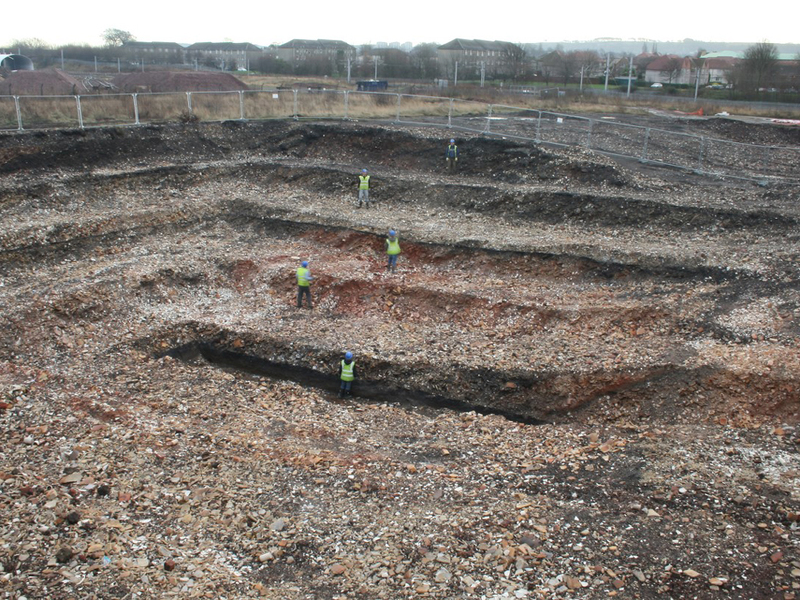 The M74 Completion Project showed how archaeology could be used as a key strategy in providing community engagement in complex construction projects.